Looking to make the most of your gym experience without having to spend hours on the treadmill? Then you might want to consider trying out HIIT - high-intensity interval training. This particular type of workout can produce incredible results in a short space of time, and it will easily free up more of your day for the things you actually want to do. What does it entail, though, and how can you be sure it’ll get you the results you want? The name pretty much explains what exactly HIIT is. High-intensity interval training just means that you’re doing short bursts of physical activity that require a lot more effort than normal. You don’t have to do exercises out of your usual routine; you just need to ensure you’re really pushing yourself at the right time. For instance, rather than running on the treadmill for half an hour at the same pace, you could cut the time but pick up the speed. Run as fast as you can for 30 seconds, but then have a few minutes of rest afterward. Keep this up several times, and you could find your workouts suddenly paying off a lot more than they used to. 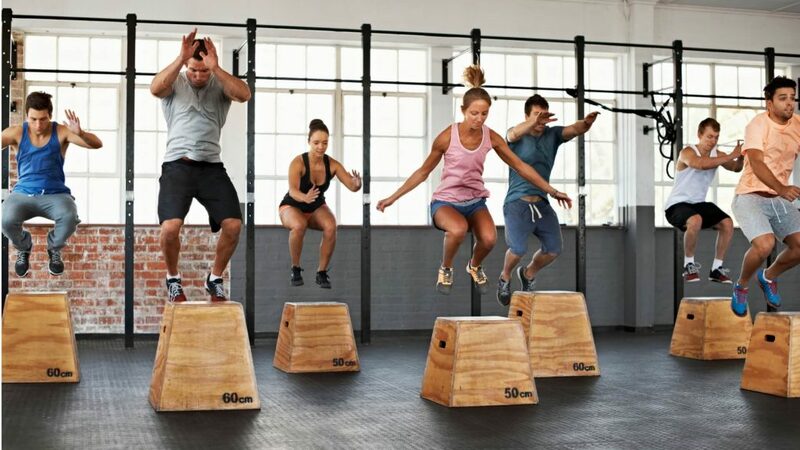 Why is HIIT so effective as an exercise technique though? Well, for one thing, it helps you to burn off calories even when you’re not exercising. That’s because those bursts of intense activity boost your metabolism. Pushing yourself to your limits forces your body to use up more oxygen, prompting it to increase your metabolism so it can handle things better. If you’ve ever had a friend that can eat as much as they want without gaining weight, you’ll understand how amazing it is to have a high metabolism. What’s more, because your body is struggling to keep up with the intense exercise, it ends up burning off fat because it uses that to create energy instead of carbs. If you’re looking to trim down that waistline and are relatively short on time, HIIT could be precisely what you need. HIIT isn’t merely a great workout because it helps you burn more calories. There’s actually a lot of other great benefits that come from doing more intense exercise, including strengthening your heart. It is a muscle, after all, and so putting it through its paces will ultimately make it stronger. Moreover, this workout can reduce your blood pressure much quicker than if you were exercising at your average rate. This decreases your chance of developing heart disease, something we’re sure everyone would like to avoid. What’s great is that you can get all these benefits without even having to get a gym membership. HIIT can be done anywhere with any exercise, so long as you’re using your time wisely. 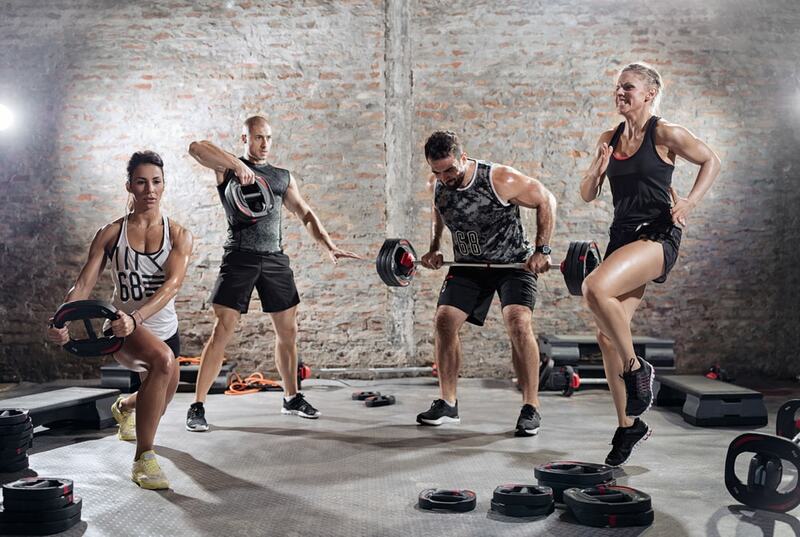 After hearing all that, don’t you think it’s about time you increased the intensity of your workouts? It might have you panting and sweating on the floor afterward, but surely the benefits are worth it?